The general public loves craft beer and hand crafted caffeinated drinks from cold brew to lattes—so why is it so difficult for small businesses like coffee houses and breweries to find success? Many factors come into play here: the availability and relative convenience of chain locations, your own business’ location, your target audience, and more. You have no control over some of these aspects, like the rent in the most popular part of town. But unlike individual chain shops, you have control over how you present your business. And when it comes down to it, it’s the personal touch that really sets your company apart. We’re breaking down exactly what customers want to see in their local businesses, so that you can get a leg up over your big-name competition when marketing a coffee shop or brewery. Loyalty or reward programs are a fantastic way to grow your email list, stay in touch with consumers, and ultimately create return customers. But in order to begin that process, you have to offer something that your patrons will want. Rewards should be immediate (like 20 percent off a draft beer when they sign up) or clearly attainable (like a free coffee after 10 purchases). If you make it too difficult to reach the actual reward part of your program, no one will sign up—but make it too easy, and you run the risk of losing money! It may take some trial and error to find that sweet spot, but when you do, your solid loyalty program will boost your business. If you aren’t interested in collecting emails, consider driving engagement with physical punch cards. These do the same work of giving customers a reason to return and get that reward. And if printing real coupons is too much trouble, you can meet another marketing goal by offering social media-exclusive deals to your Instagram, Twitter, or Facebook followers. Put a face to your business—your own! The downfall of larger chains is that they’re so obviously a massive corporation. Your strength lies in your maneuverable size. If you have a direct hand in your business and tend to spend all day at your brewery or coffee shop (or even if you split time between multiple locations), make sure to be seen. Get to know your regulars, and let people see that there is a person behind their beloved craft beers or foamy lattes. This level of interaction adds to the homey atmosphere of your business while giving customers a glimpse of who their money is benefiting. ly made by the owner—will help you attract customers. Marketing a brewery or coffee shop doesn’t have to be noisy and flashy. A well-placed logo can do the work for you! 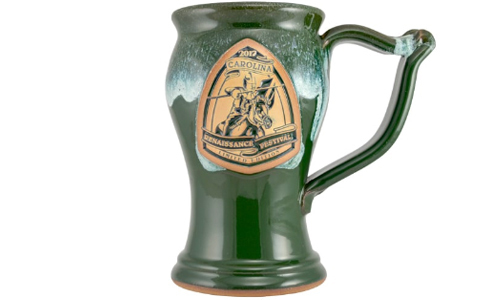 Consider investing in high-quality branded stoneware to use in your business as well as offer for sale. 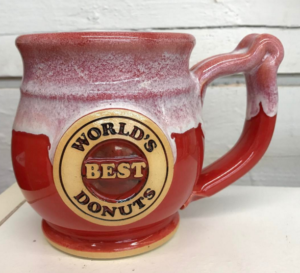 Everyone loves a good mug or stein, and you may find that customers return again and again to pick up these unique pieces as gifts or for their own use. 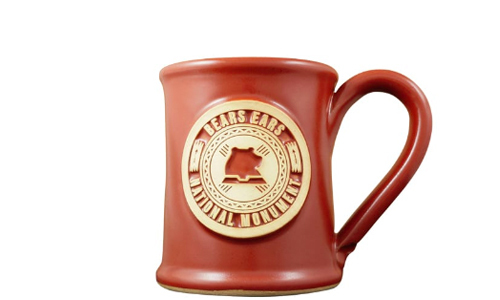 Handmade mugs aren’t just great gifts; they can become a key part of your space. 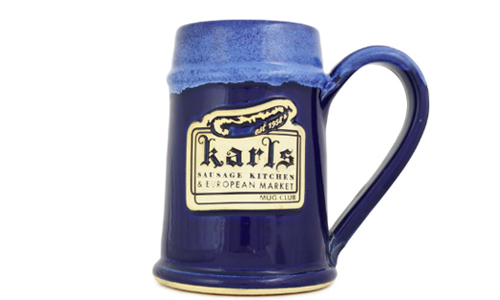 Whether you’re cultivating an atmosphere of classy mystery or creating the perfect place to watch the game, our mugs and steins can make your business stand out from the competition. With a huge number of glaze style and color options to choose from, you’re bound to find something that will enhance the ambiance of your space. Whether you’re trying to appeal to millennials or to an older crowd, your brand’s message is an important part of your marketing plan in that it can set you apart from that coffee shop down the street or that brewery around the corner. How you go about building that plan determines its effectiveness. To begin, take some time to come up with a few simple statements that nail down what your brand stands for. That could be a commitment to sustainability, eagerness to promote a fun time, or a passion for really, really good coffee; whatever it is, stick to it. Everything that your business does, from social media posts to the way your waiters or baristas interact with customers, should stem from that mission statement. Marketing for small business can be a hassle. We should know—we’re a small business, too! 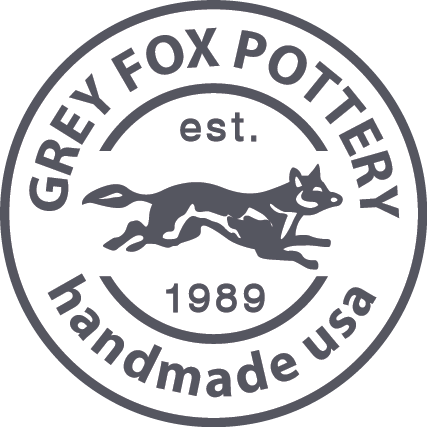 At Grey Fox, we want to make it easier for you to call attention to your brand subtly and naturally with the help of customized stoneware mugs, cups, and steins. With small minimum order sizes and many options for customization, we’ll bring your vision to life. Give us a call today to get started!